Will Ryan, the voice of Eugene Meltsner on Adventures in Odyssey, and his band are running an Indiegogo campaign to release an all new Christmas album. 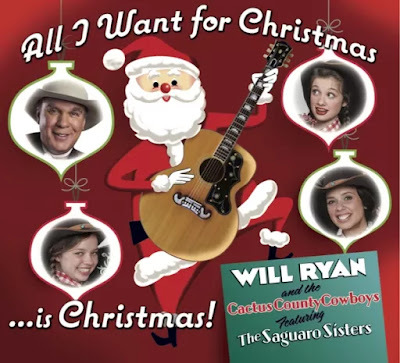 The CD titled, “All I Want for Christmas is Christmas”, also features The Saguaro Sisters, one of whom is Shona Kennedy, the voice of Jules Kendall on Odyssey. 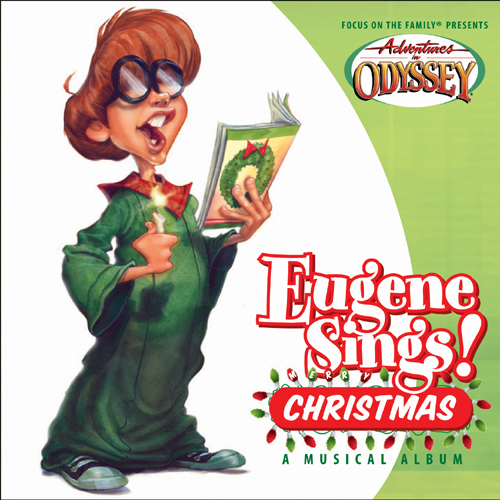 One of the Perks for contributing to this campaign is the opportunity to grab a copy of Eugene Sings! Christmas. There are only two (2) copies of this out-of-print CD available so act now. While it may be re-released again at some point in the future, who knows when that might be so if you don't want to wait then head over to Indiegogo and check out Will's campaign. It ends soon so they can ship rewards before Christmas.